These days, actors don’t just stop with emoting in front of the camera but also try and excel in other areas in a film. One such segment is singing and we have had stars like Ilayathalapathy Vijay and Dhanush regularly singing in most of their films. 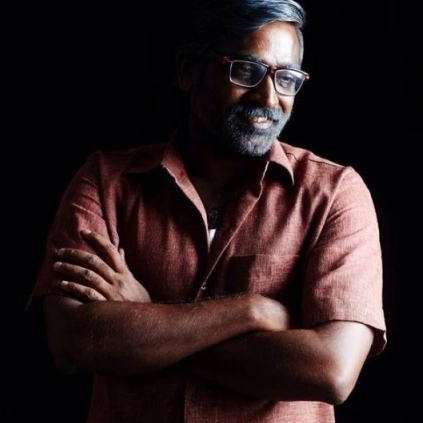 The latest one to join this bandwagon is our very own indie star Vijay Sethupathi who is reported to have crooned for a promo number in his maiden production venture Orange Mittai where he plays the lead. He has also written the dialogues for the film. Reliable sources confirm that the number is a peppy and a jolly one which would appear in the title scroll at the end credits. The actor is also stated to have penned the lyrics for this number. Sources aver that the Soodhu Kavvum hero has done a superb job in singing and the recording was completed in just two hours. Orange Mittai directed by Biju Viswanath is expected to have its audio launched around mid June as the final mastering of the songs is going on now. Justin Prabhakaran is the music director of the film. People looking for online information on Biju Viswanath, Justin prabhakaran, Orange Mittai, Vijay Sethupathi will find this news story useful.